The Eden Golf View Motel is opposite Eden Country Club for easy access to golf and bowling green. The Motel features 16 ground level units with TV, DVD, wireless broadband, pool, spa, laundry & BBQ. Motel is just a short drive to the beach and town. This property is 12 minutes walk from the beach. 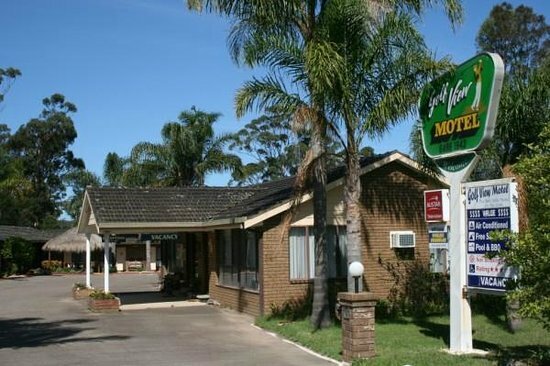 Just a 3-minute drive from Aslings Beach, Golf View Motel offers free WiFi, an outdoor swimming pool and BBQ facilities. All guest rooms feature a flat-screen TV.